These boots haven’t seen conditioner for months. Shame on me. It’s about time they get some attention. I figured I would document the process photographically so you can see the transformation and effect produced by the products. All of the products featured here were all purchased by myself on Amazon. What I use; and not very much of it either. 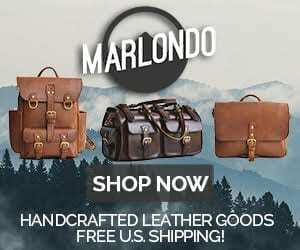 Leather care products should last a long time. Here they are, in pretty rough shape. I can’t say if I’ve walked 1000 miles in them, but I’ve certainly done some walking. 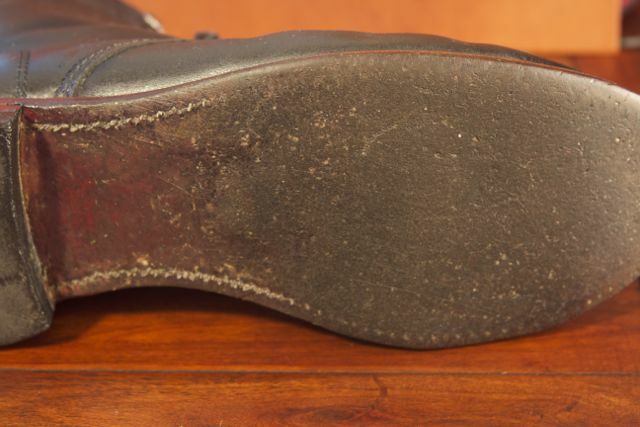 The only serious damage is one of the soles is separating since I walked in too much water (shown below). The rest of the scarring and dings disappear when I condition these suckers. You can read about the sole separation here. It is quite disappointing for boots that cost $300 with the name of 1000 Mile Boots. 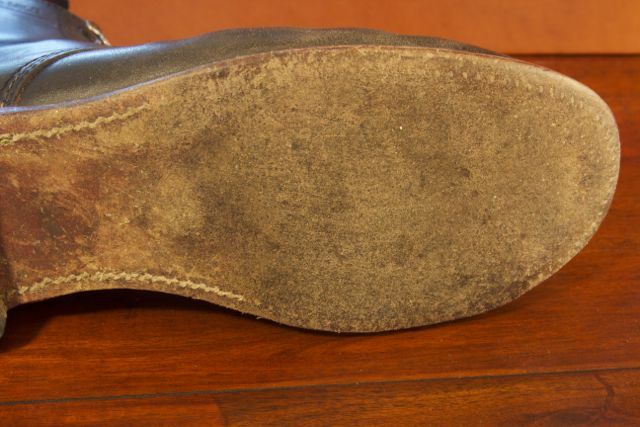 Brush your shoes down very thoroughly. 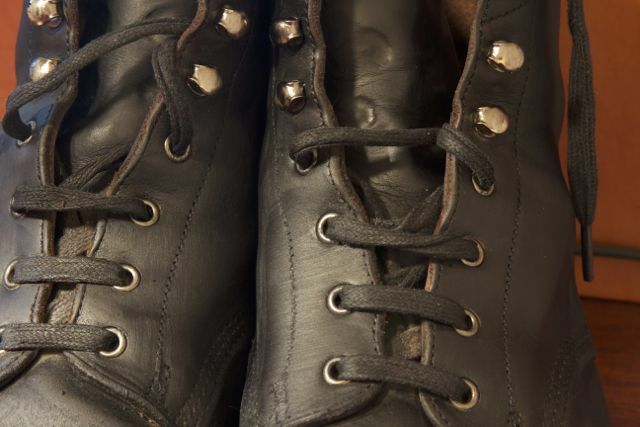 Get all the dirt and debris off the leather you plan to love. 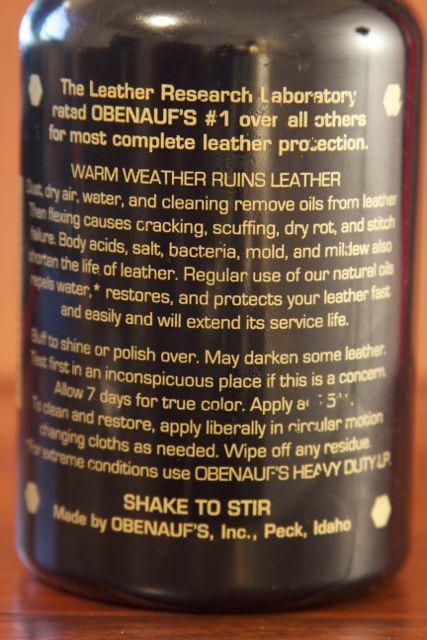 Pour some of this Lexol Leather Cleaner on a rag and wipe every bit of leather down. Let the leather dry once you have applied. 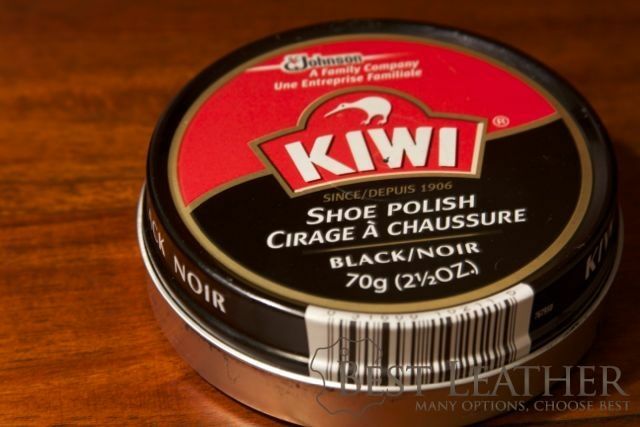 On the instructional label it says not to use the Lexol Leather Cleaner on suede or soft leather. Not sure why this is so I sent them an email. I’ll post when I hear back. Now this stuff is interesting. 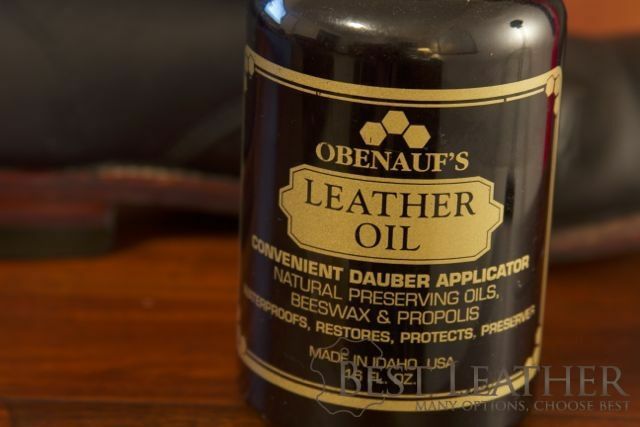 Obenauf’s Leather Oil applies extremely greasy but dries really fast. Just a few minutes after it was this shiny the oil dried up and the leather went back to its matte black color. 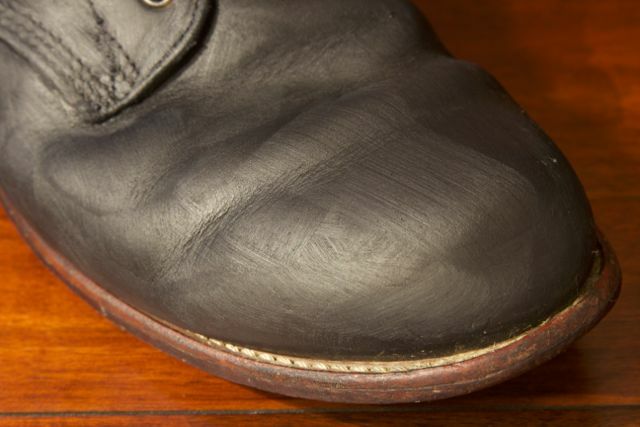 How do you clean, condition, and polish your boots? 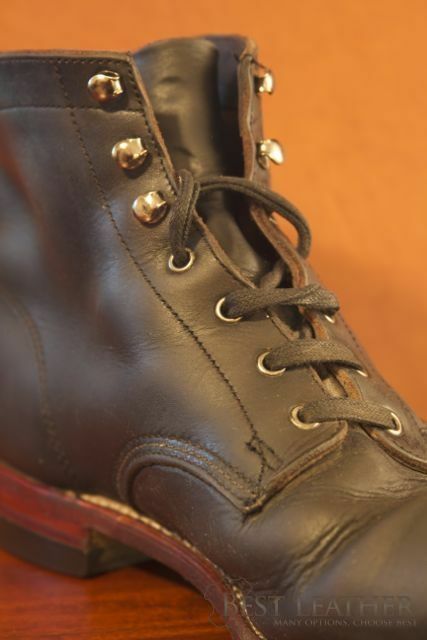 13 Comments on "Conditioning / Refreshing Wolverine 1000 Mile Boots With Lexol Leather Cleaner And Obenaufs Conditioner"